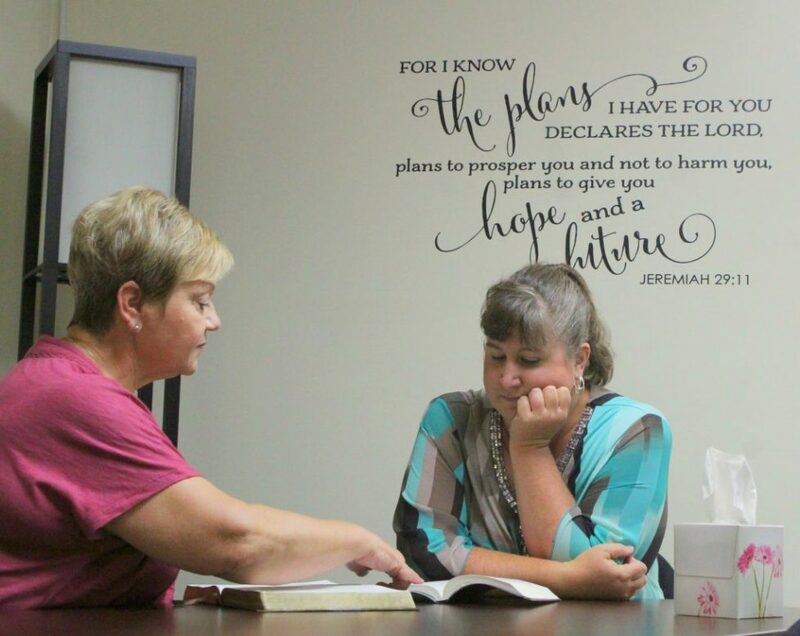 Holt Baptist Church offers free counseling that is Christ-centered, gospel-driven and biblically based. Our pastor and several others are either certified or trained through the Association of Certified Biblical Counselors (ACBC). 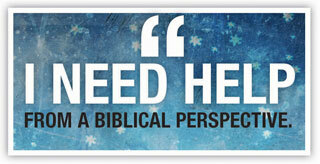 To receive counseling, call the church (517.694.7461) to set up an appointment. God is at the center of counseling, Romans 11:33-36. He is sovereign, active, speaking, merciful, commanding and powerful. Counseling must be committed to the authority of Scripture, 2 Timothy 3:16-17. The Bible is sufficient for handling and solving all the personal and interpersonal problems. The gospel of Jesus Christ is the answer to our problems, 2 Corinthians 5:17. Our problems are not unmet psychological needs, poor socialization or bad circumstances. Forgiveness of sin and power to change into Christ’s image are people’s greatest needs. The change process involves progressive sanctification, Romans 8:29. Believers are a new creation but still have the baggage of sinful habits that must be broken by the power of the Holy Spirit as one’s heart is changed. The problems people face are directed by a sovereign God, Job 2:10. It is within the context of difficulties that one’s heart is revealed. Problems are allowed by God to make the Christian more like Jesus Christ. Counseling involves the local church, Galatians 6:1. It is within the Body of Christ that love and restoration are found. the Association of Certified Biblical Counselors (ACBC).